Auckland Zoo is inviting Kiwis to join it in leaping into the global Amphibian Ark Year of the Frog campaign, which will be helping to save the four endangered New Zealand native frog species. 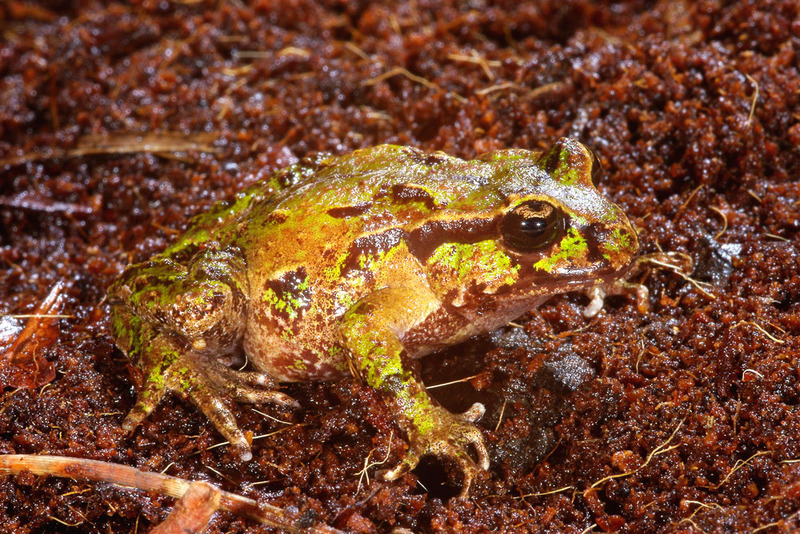 Tonight’s Wild Bean Cafe ZooMusic Katchafire concert will help raise funds for in-the-field testing for amphibian chytrid fungus in Hochstetter’s frogs. It marks the first of a number of events and activities the zoo will run through to March 2009 to generate awareness of and support for frog conservation. After thriving for over 360 million years, a third of the world’s 6300 amphibian species are now threatened with extinction. Despite new species being discovered, scientists say extinctions are exceeding discoveries. Topping the list as the most evolutionarily distinct and critically endangered amphibian on the planet is New Zealand’s own native Archey’s frog – for which Auckland Zoo has a dedicated breeding and research facility. New Zealand’s other three frog species – Hamilton’s, Maud Island, and Hochstetter’s all fall within the top 100 most threatened amphibians These, and thousands of other amphibians, are in crisis due to the deadly disease amphibian chytrid fungus (not treatable in the wild) as well as habitat loss, pollution, pesticides, introduced species, and climate change. Archey’s frog with froglets , short video . New Zealand Tourism News – press releases, product updates. New Zealand’s unique frogs are among the most endangered species in the world! They need all the help they can get so Orana Wildlife Park is partnering with Cadbury Freddo Frog to support and promote frog conservation.